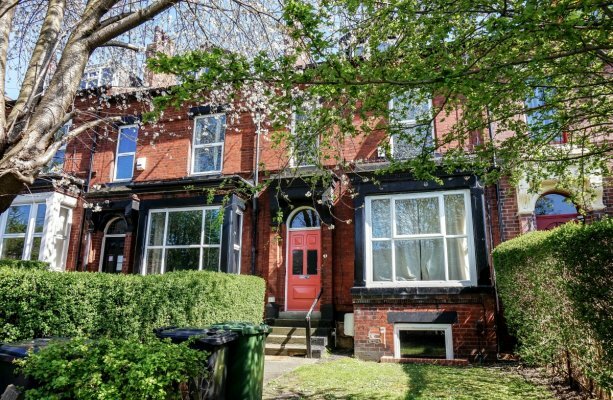 Set in a lovely residential area of Hyde Park, yet a stone’s throw away from the bustling centre of Leeds, this modernised home on Ash Grove is perfect for those looking to share a home with a fellow student. 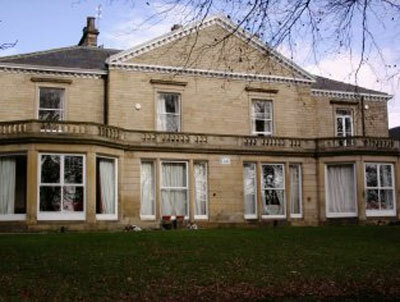 This large terraced property has 8 bedrooms spread over 4 floors and offers plenty of space for up to 8 students to comfortably reside. 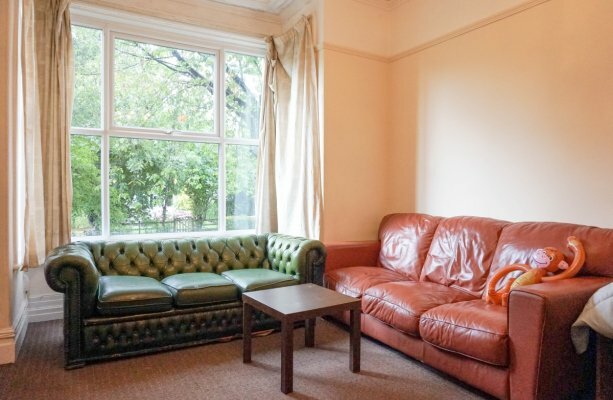 The house comes furnished with a spacious living room containing comfortable sofas, and chalk board to leave your fellow students handy notes. The large bay double glazed window offers plenty of light during the day, with views out on to one of the most sought after streets in Hyde Park. All the bedrooms are doubles with built in furniture and the house benefits from 3 bathrooms on 2 different floors. 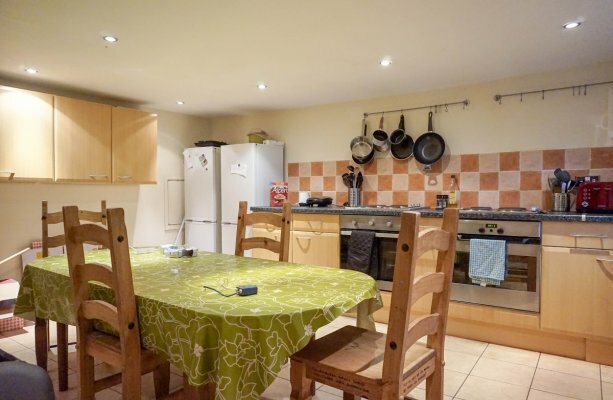 In the basement there is a spacious dining kitchen, fully fitted with 2 fan ovens, 2 stoves, and 2 fridge freezers as well as a large dining table to enjoy meals with your new ‘family’. There is a breakfast bar area, plenty of storage space and a washing machine and dryer. 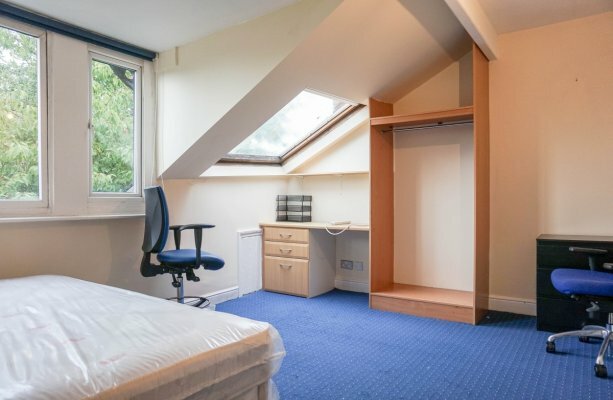 All 8 bedrooms come with a double bed, wardrobe, chest of drawers and study space with desk and chair. Each room has a large double glazed window bringing plenty of natural light. 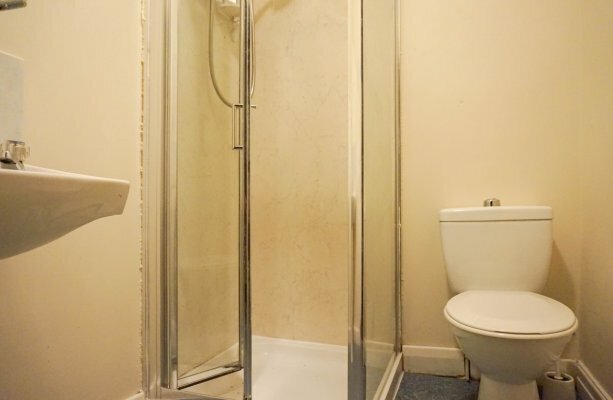 The house benefits from 3 bathrooms, contain either a shower or bath and 3 toilets. Reducing the bathroom waiting times in a morning. 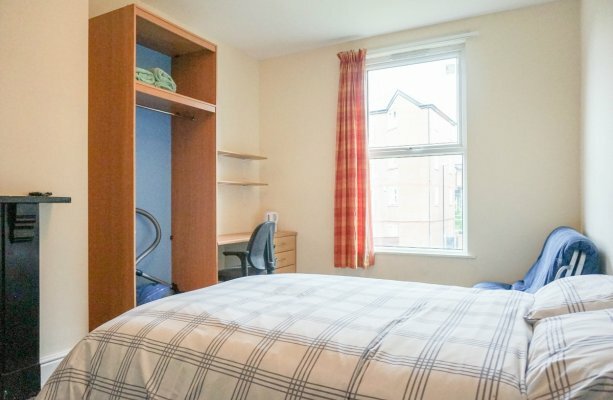 This property is perfect for groups of friends all wanting to live together while studying in Leeds, and for just an extra £7 per person per week all your utilities are included! We know students love special deals, and this is not one to be missed by party goers. 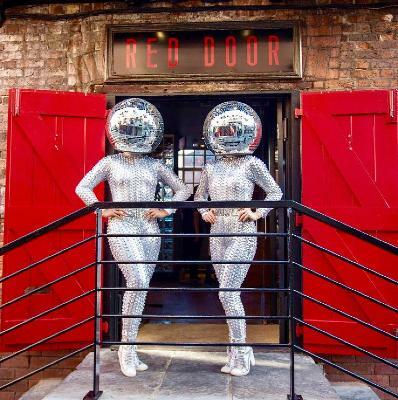 Starting on the 14th of November, Red Door will be offering a Student’s Night every Tuesday, located down on Hirst Yard. With a DJ from 11pm till 3am playing a mixture of R&B, house and current trending music tracks. On top of these great tunes Students will also be given 50% discount on drinks at the bar. Remember to stay safe if you do take advantage of this student offer. Never leave your drinks unattended and always travel in pairs.